Frederick, MD - Saturday, April 5, 2014 is Frederick County Bell & History Day, which marks the opening of museum season. Across the county, participating museums and historic sites offer complimentary entry along with special events, activities, and living history programs. 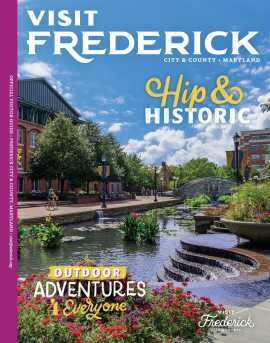 Bell and History Days is hosted by the Frederick Historic Sites Consortium and Tourism Council of Frederick County. Support for Bell and History Day is provided by Frederick County Bank and Plamondon Hospitality Partners. Detailed program information, participating sites, and activities can be found on the Bell & History page.